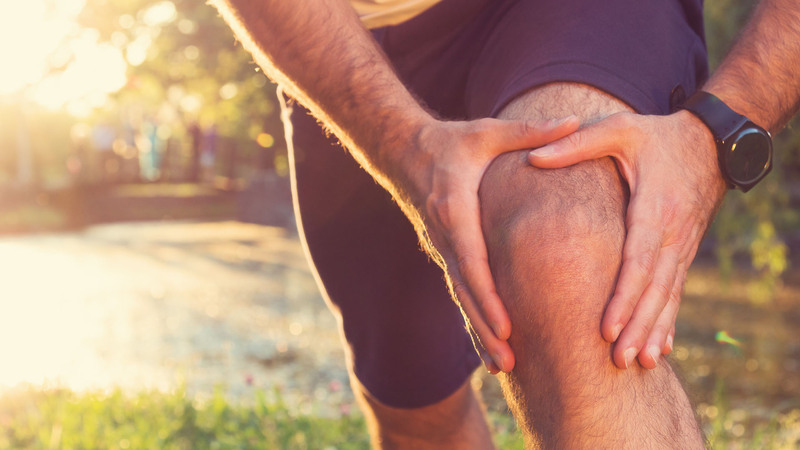 We are experts in the diagnosis and treatment of a wide variety of injuries and physical conditions due to Sports Injuries, Motor Vehicle Accidents, Slips and Falls and Work related injuries. At Brady Physiotherapy we know how to get your body back to pain free movement and improved mobility. 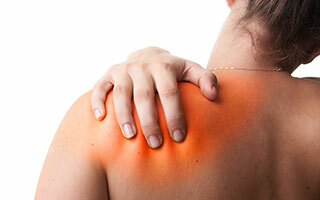 Chronic Pain disables more people than Cancer or Heart Disease. Acute pain left untreated can lead to chronic pain. 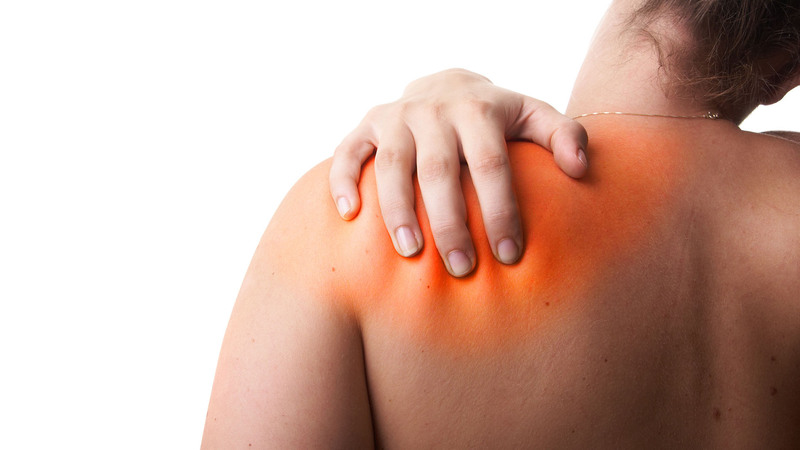 We take a Multidisciplinary approach, identify the main cause of your pain and treat the problem from its origin. We can help you confirm your health insurance coverage. Your treatment could be 100% covered or partially covered through your extended benefits, WSIB or through your auto insurance. We accept Mastercard, Visa, Debit, cash and personal cheques. As trained and accredited physiotherapists, the professionals at Brady Physiotherapy know how to get your body back to pain free movement and mobility. We specialize in remediation of impairments and disabilities and the promotion of mobility, functional ability, quality of life and movement potential through examination, evaluation, diagnosis and physical intervention. Physiotherapists are skilled in prevention, assessment and management of conditions affecting the musculoskeletal, circulatory, respiratory and nervous systems. We utilize several different methods and therapies as well as continual training to ensure that our techniques are perfected and our clients well-being is assured. 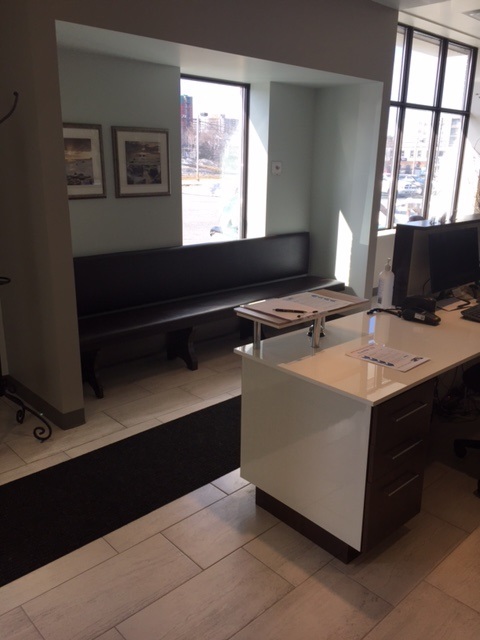 Did you know that you do not require a referral from a doctor to visit us? Call Brady Physiotherapy at (705) 524-0058 today to make an appointment for a consultation and speak to one of our friendly staff members. All information provided is provided for information purposes only and does not constitute a legal contract between Brady Physiotherapy and any person or entity unless otherwise specified. Information is subject to change without prior notice. Although every reasonable effort is made to present current and accurate information, LinkNow!™ Media makes no guarantees of any kind.